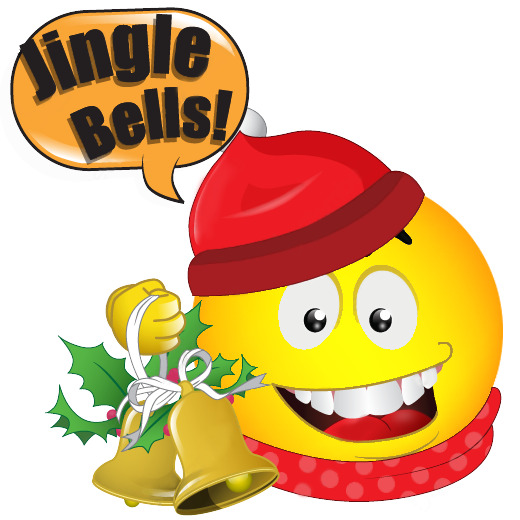 This adorable smiley is jingling his way to happy holidays. Share him in a message on Facebook or post him to a timeline. 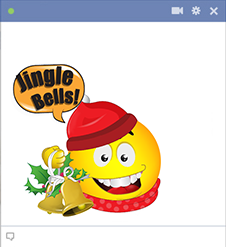 Our smileys will add loads of fun to all your posts. Everyone on the social network will love your colorful messages that add so much merriment to your conversations.